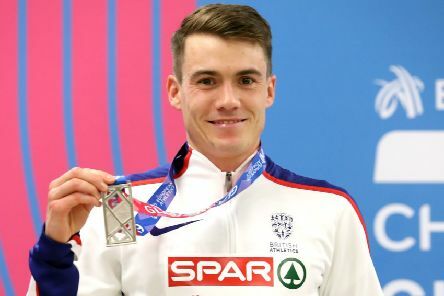 Guy Learmonth admitted he was stunned after being unveiled the Great Britain and Northern Ireland’s captain for this week’s European Indoor Championships in Glasgow. 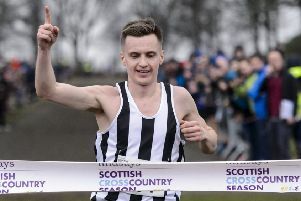 Adam Craig says winning the Scottish Cross-Country Championship was the perfect tonic after his indoor season fell flat. 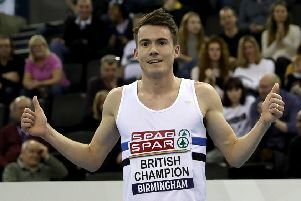 Chris O’Hare took advantage of a little inside knowledge to claim the 3,000 metres title at the Spar UK Indoor Championships in Birmingham yesterday, sealing his place in the British team at next month’s European Championships in Glasgow. 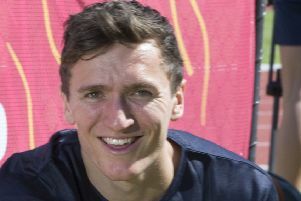 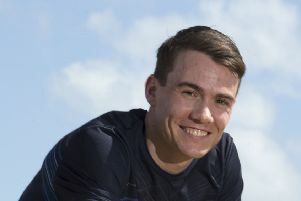 Adam Craig’s first slice of the athletics big time has whetted his appetite for more, even though he’s on a strict food rationing to fuel his bid. 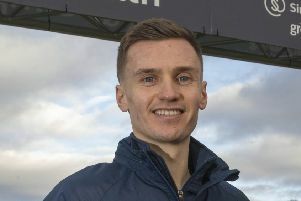 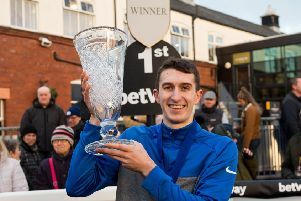 Greg Kelly partied like it was 2017 after winning yesterday’s 150th New Year Sprint in a blanket finish at Musselburgh Racecourse to reclaim the title he lost last year to his East Kilbride club-mate and training partner Calum McWilliam. 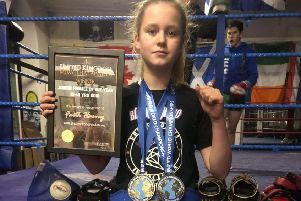 It’s fair to say 2018 couldn’t have gone much better for young Muay Thai fighter Faith Harvey. 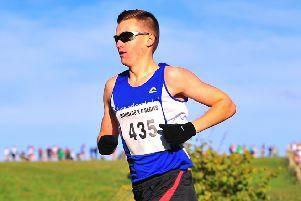 East Kilbride training partners Calum McWilliam and Greg Kelly are both still on course for a second New Year Sprint title at Musselburgh Racecourse tomorrow after winning their qualifying heats at Meadowmill Sports Centre, Prestonpans, yesterday. 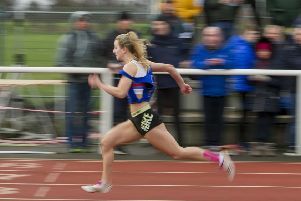 More so than ever, competitors in this year’s New Year Sprint will be racing against the ghosts of the past as well as their modern-day rivals in Sunday’s heats at Prestonpans and Tuesday’s final at Musselburgh Racecourse. 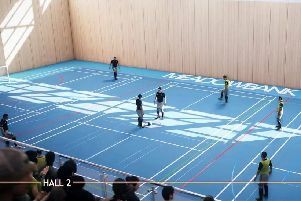 A FIRST glimpse of how the new £45 million Meadowbank sports centre will look inside reveals state-of-the-art facilities. 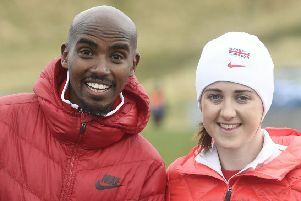 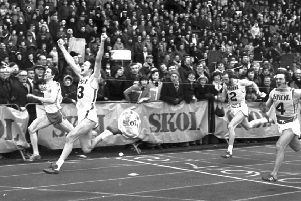 Running legend Brendan Foster claims Edinburgh will live to regret the decision to allow its sole top-class athletics event to leave the Capital. 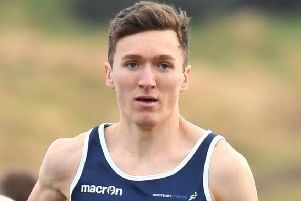 Jake Wightman rounded off a satisfying season by becoming the first British winner of the Fifth Avenue Mile in New York. 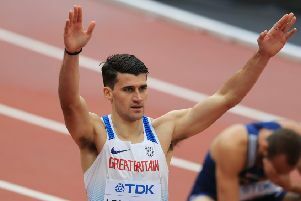 Chris O’Hare bounced back from his European Championship disappointment to light up Long Island, New York with victory in the Hoka Mile. 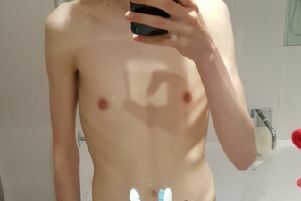 Dropping to a life threatening weight, an 18-year-old student could barely muster the energy to walk, never mind run. 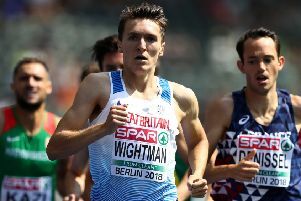 Jake Wightman feels his season is ending too soon after he rounded off his track campaign with fourth place in the 800 metres at tonight’s Diamond League final in Brussels. 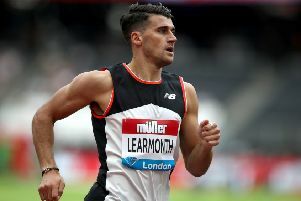 Jake Wightman wants to end his track season with a flourish in tonight’s Diamond League final in Brussels and show he belongs among the global elite. 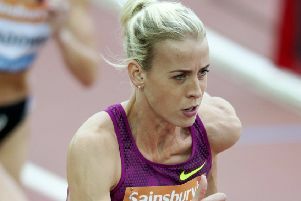 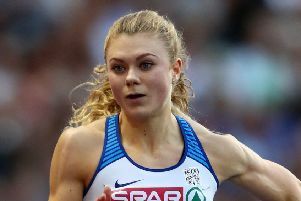 Lynsey Sharp took second place in the 800 metres at the Rovereto Grand Prix in Italy in one of the strongest fields of the year.